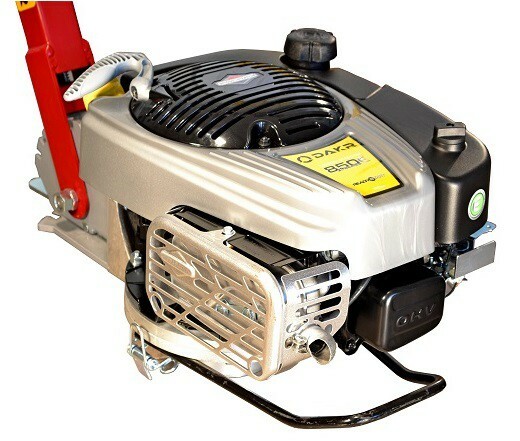 We have developped and produced a revolutions regulator for Briggs&Stratton 850 I/C engine which allows to fix the engine to our RZS chassis and to Terra, Vari systems too. 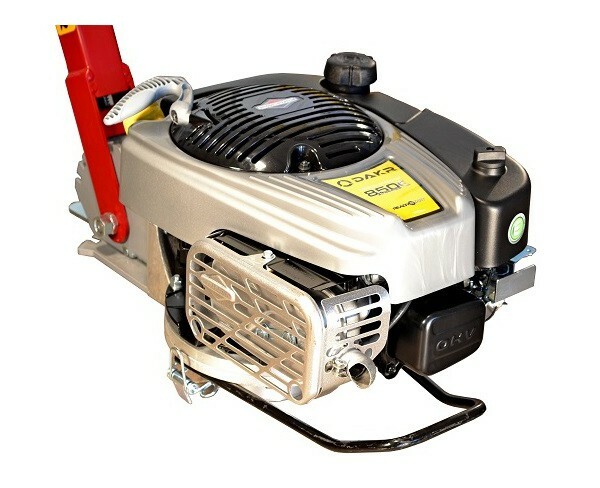 The mowing chassis is intended for connection of engines with 80 mm centrifugal clutch. It is the self-propelled one-drum mower with operating width 69 cm and full rubber wheels.